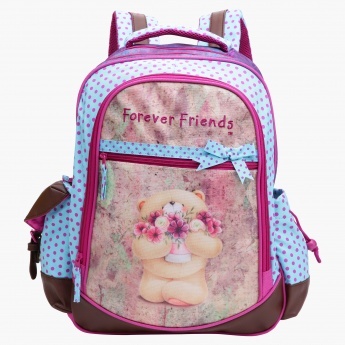 Your kid will travel conveniently as she has this appealing backpack. This printed bag has various zippered compartments to organise the daily essentials of your little one easily. 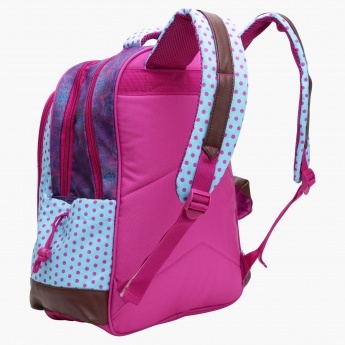 In addition, it has adjustable shoulder straps to carry it comfortably.